A digital wallet, mobile wallet, eWallet, online wallet, or virtual wallet is an electronic device that allows you to perform transactions with the use of a mobile phone. It works like an actual wallet with funds, but instead of handing over a piece of paper to a cashier or lining up to purchase a movie ticket, you can simply tap the mobile wallet onto a tap-and-pay system or use one of its internal features to complete a transaction such as bills payment or send funds. First, you have to download the digital wallet app into your smartphone. Once downloaded, you must create an account to access its features. To add funds, all you have to do is go to your nearest merchant that supports the app and purchase credits that will be transferred into the app. Other apps, on the other hand, present an option to add a credit or debit card. Once you have sufficient funds, it is time to make your first payment or purchase. Does this mean I no longer have to carry my physical wallet? Yes! 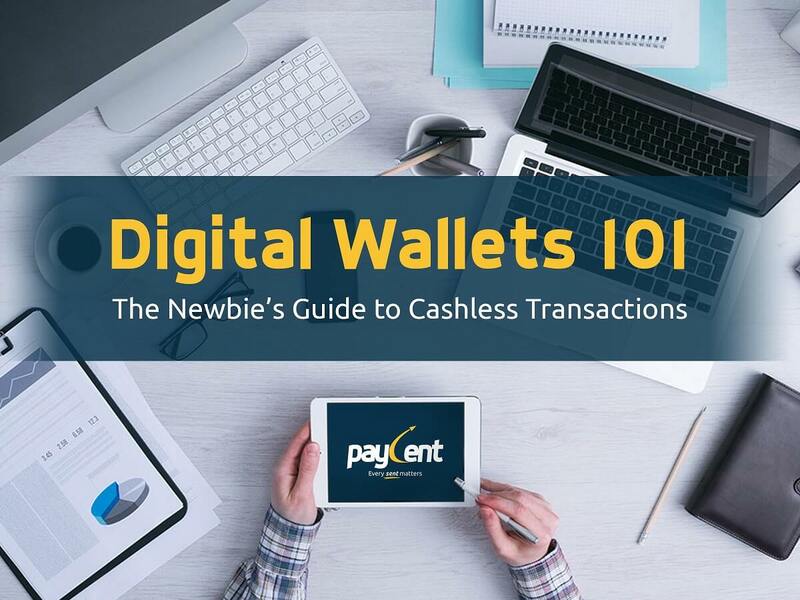 Digital wallets are all about convenience. It makes life easier because it no longer requires you to carry a bulky wallet. You can simply use your phone to pay for services or products. Compared to a credit card, the security features incorporated into a digital wallet are more advanced and extensive. The financial information is encrypted all the way, making it difficult to crack. And for a user to proceed or complete a transaction, it usually requires a password, pin or fingerprint scan. Apart from the convenience it brings, digital wallets can help organise your finances more, track your outgoing payments and alert you of important billings. Do supermarkets, retail outlets and restaurants accept digital wallets? Establishments that have partnered with digital wallet providers are capable of accepting digital payments. It’s chock-full of rewards and offers. So you don’t just pay, you also earn.